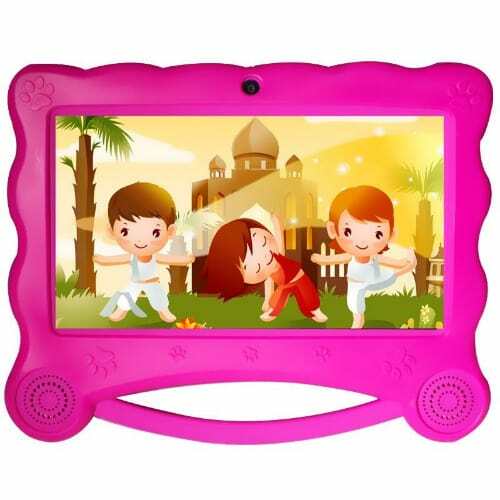 The kids Android Educational Tablet is a perfect tool for your child. 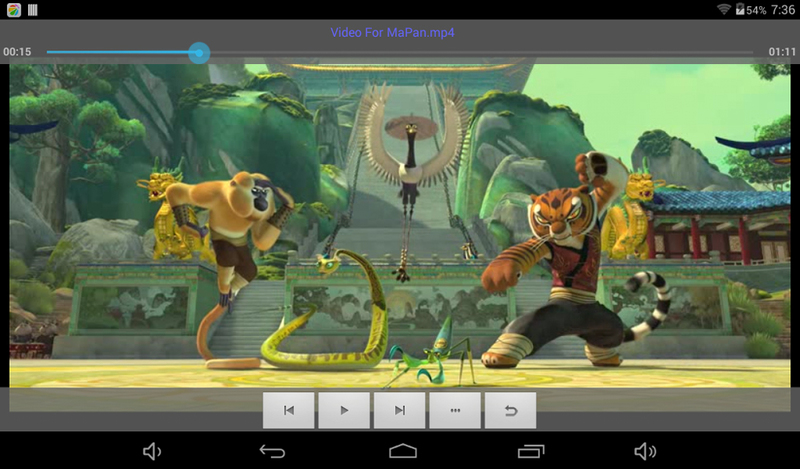 It comes with different apps that make learning fun for your child. From different learning apps to educative games, like kids learn maths, Kids learn English, kids learn French, kids phonetic, kids word, pronunciation, Kids letter words, animal world, kids animal play, kids 123 connects, kids Bible stories, talking tom and lots of over 30 exciting apps. By letting your kids play educational games, they will be able to acquire new skills or improve the skills they already have. 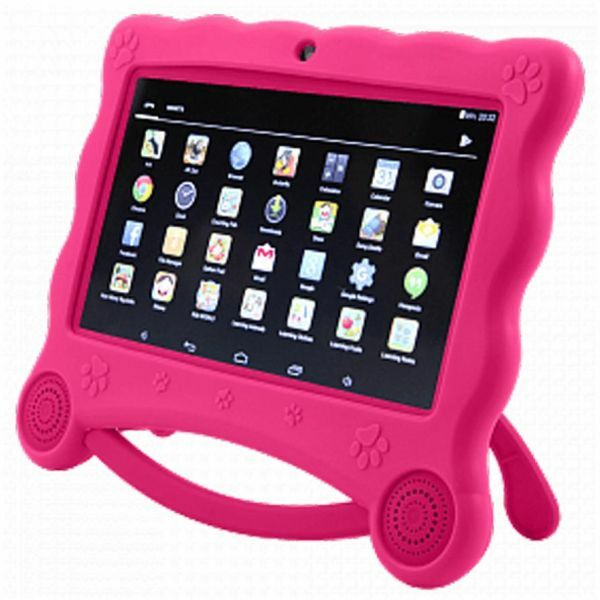 Our Android tab for kids allows your child to learn Colors, Musical Notes,Numbers Memory, with the memory cards. The logic to solve puzzles, The animals, their names and sounds – Paint, to be creative, with a simple game suitable for children – Distinguish shapes and colors, Thinking of what to make your child busy or a way of unleashing the hidden potential in your child, our kiddies android tab is the best solution designed to aid the improvement of intelligence quotient in kids between 2-14 years through highly educational android. The Android 7.0 operating system enables faster multitasking, optimizes user interface with more convenience and simplicity and offers many new features such as multiple users, printing, voice etc. It also features 1GB RAM, 16GB ROM. It uses Bluetooth, Wifi and Tethering & portable hotspot for Network. KIDS-PROOF Case Durable, lightweight case to protect against drops and bumps caused by kids at play.